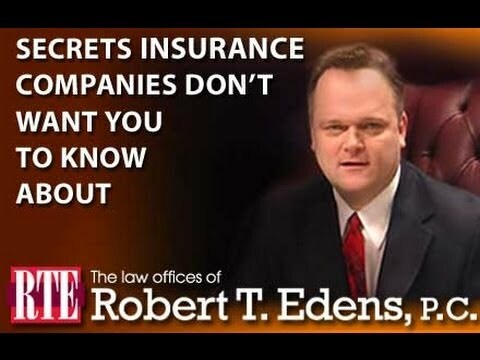 Posted 1:31 am by Bob Edens & filed under Auto Accident Lawyer . Ride-sharing service by Uber has revolutionized transportation in the past few years. Uber drivers pick up a customer from their pinned location and drop them to their desired destination just by a click on their smartphone. Low-cost and convenience of using mobile app to book a ride makes it an enticing alternate to taxis and other ridesharing services. Statistics provided by Uber’s official newsroom show that 4 billion trips using Uber were completed worldwide in 2017. Uber rides are generally safe, however, there is always a risk of an accident present when a person is traveling in a vehicle. Uber drivers are expected to maintain a certain standard of reasonable care while they are providing their services. 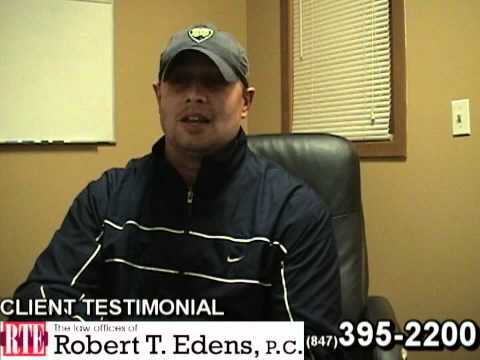 If they exhibit negligence while driving and it leads to an accident, you are entitled to compensation for your damages. You may also sue the other driver involved in an accident if the collision happened due to their negligence. Therefore, it can be advantageous to understand what course of action you should take in case you become a victim of an auto accident while traveling in an Uber ride. Firstly, it is imperative to seek immediate medical assistance after an accident. You should also call the police after a crash as they will create an official report which may include important details pertaining to the accident. You may also ask the officer about any procedure to obtain a copy of the police report. Like any other car accident, it is crucial to obtain full names, contact details, and addresses of both drivers and any witnesses nearby. Also, make sure to note their license plate and car registration numbers. In many states, Uber maintains an automobile liability insurance on behalf of their drivers. Therefore, if your ride is in progress at the time when the accident occurred, you may be entitled to an additional liability coverage. If possible, you should capture close-up photos of the incident scene such as the vehicle, injuries, skid marks, and traffic indicators, as it may help your lawyer prove negligence and establish liability. After completing these steps, it can be extremely beneficial for your case to seek legal counsel from an experienced auto accident lawyer to pursue a rightful compensation for your pain and suffering. 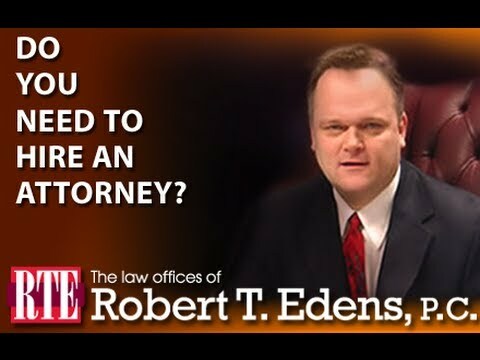 Among a multitude of benefits, your attorney will help you in settlement negotiations and protect your rights. A seasoned auto accident lawyer will build a compelling case against parties at fault by collecting evidence, preparing a witness, and articulating facts pertaining to your case, which may allow you to secure maximum value against your claim. 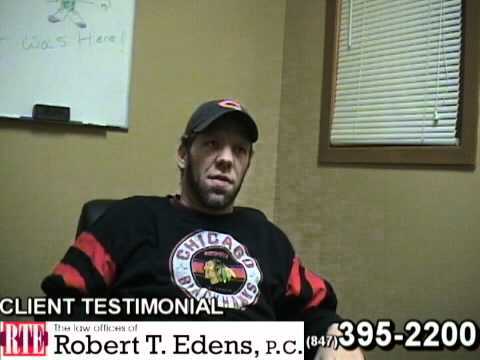 If you wish to find out more about this topic or schedule a free consultation, contact the offices of Robert Edens at (847) 395-2200 to speak with an experienced auto accident lawyer.